It’s fair to say that most small businesses typically use Microsoft Office for word processing, spreadsheets and presentations. It’s also fair to say that most of them don’t bother with email encryption on Outlook. Even accountants and lawyers, who routinely send confidential information by email, don’t bother protecting their messages. Why? Here are 5 reasons that you will often hear. Your IT guy may be right, but remember that he is referring only to the transmission of the email – the part where your email leaves your Outbox and reaches the Inbox of your recipient. However, that’s not the end of the story. Email messages and attachments remain in Sent boxes and Inboxes, often for a long while. If your laptop gets stolen, or if a snooping employee in your client’s office accesses your client’s email, any confidential email messages can be easily compromised if they are unencrypted. For that matter, anyone who has your email password (like your IT guy) can view confidential information which you may not want them to see. So if you’re in Chicago and your partner is in New York, you’d better password-protect that list of employee salaries before emailing it to him! That’s true only if you’re manually encrypting documents with passwords before attaching them to your emails. But you don’t have to do this manually to make your email secure. The right software solution can make the process quick and easy. Just Google “Email encryption software” and you will see a ton of software solutions. If that’s too confusing, ask your colleagues; check your trade magazine; ask your IT guy. Or check out the simple solution mentioned at the end of this article. Let’s say you are a CPA running a small accounting firm. Granted, most of your clients may not ask you to encrypt your emails. That does not mean they don’t want you to. Your clients expect you to keep their information private. When they see that you always password-protect their tax returns or financial statements, they will know you take their privacy seriously. And they will appreciate it. By the way, the American Institute of Certified Public Accountants (AICPA) has issued Generally Accepted Privacy Principles (GAPP) which states explicitly that CPAs should encrypt emails with a password. Unfortunately, the answer is “No”. Portals work great for securely transferring large files, but small businesses routinely use email to send out small file attachments. Since portals require the recipient to have set up an account with a username and password, a portal is useless if you need to send information to someone who is not your client, such as a client’s banker. 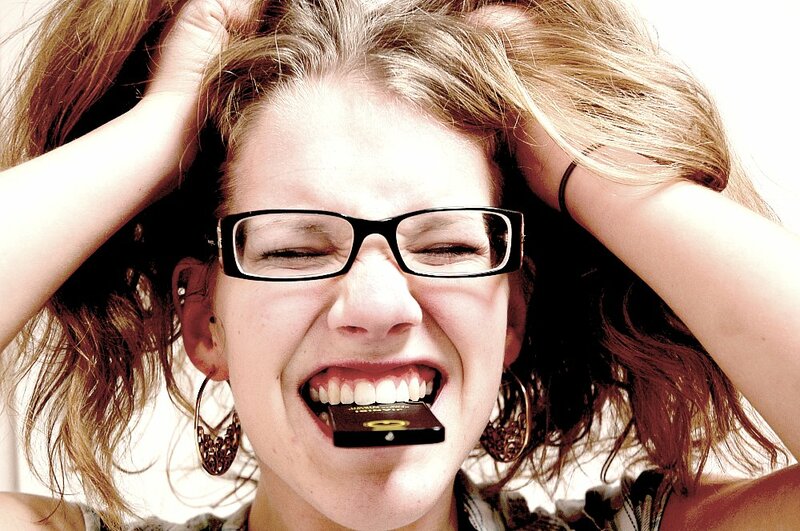 Also, many clients don’t bother registering on portals, or they forget their password and get frustrated. On the other hand, everybody knows how to use email; it’s quicker and easier to use, so portals are often ignored by staff. Fact is, if you want to ensure that confidential data is sent out securely, you cannot rely on portals alone – you must supplement portals with email encryption. Yes, a professional hacker may not be interested in targeting your email. But there are many ways in which confidential information contained in emails can fall in the wrong hands. What if your email is being targeted by a malicious competitor or ex-employee? We’ve already talked about snooping employees at the sender’s or the recipient’s place of business accessing the email Sent box or Inbox. Laptops and smartphones can get lost or stolen. And confidential emails can inadvertently get sent to the wrong person – we’ve all done it at some time or other. By instituting a good email encryption policy at work, you will be better safe than sorry. 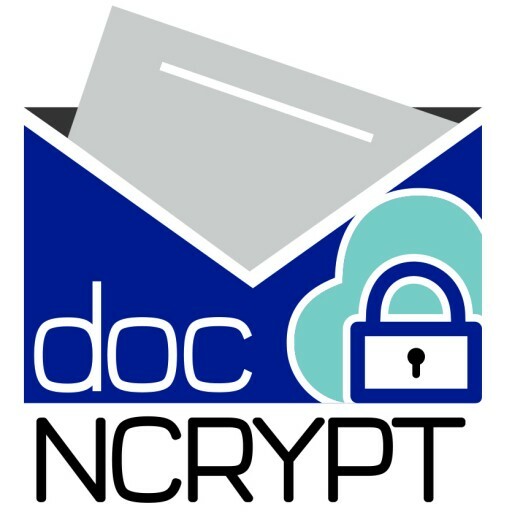 So if you’re a Microsoft Office user looking for a simple email encryption solution for Outlook that will automate what you’re doing manually, try docNCRYPT plug-in for Microsoft Outlook. 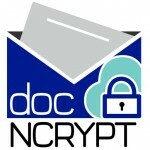 As the name implies, docNCRYPT automates the process of protecting your email message and file attachments with passwords. 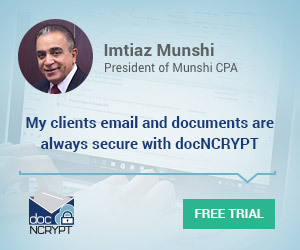 You can attach Excel spreadsheets, WORD documents or PowerPoint files to your email and encrypt them with passwords without having to convert to PDF. One unique feature: you can type a confidential message directly into Outlook and the software will convert it to an encrypted file attachment in WORD format. This way, your confidential file attachments remain encrypted in your Outbox and the recipient’s Inbox. Your recipients receive your email like normal in their Inbox, and they can edit the files using all the functions of Excel, WORD or PowerPoint. The software comes bundled with many other neat features that make it easy to use for both single users as well as large teams. For example, you can set up passwords and hints for your email recipients ahead of time, and access the password list remotely by telling the software to store the password list in a synced folder location like a Dropbox folder. You can also tell the software to automatically send your recipients a second email notifying them of the password hint. 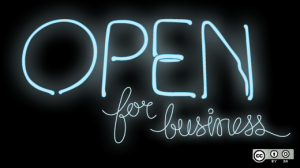 Annual license fees are very affordable – from $75 per license (2 machines). Available directly from Azstec. 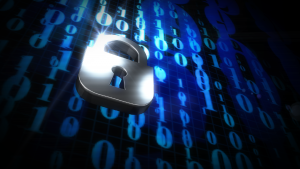 Be the first to comment on "5 wrong reasons for small businesses to avoid email encryption"